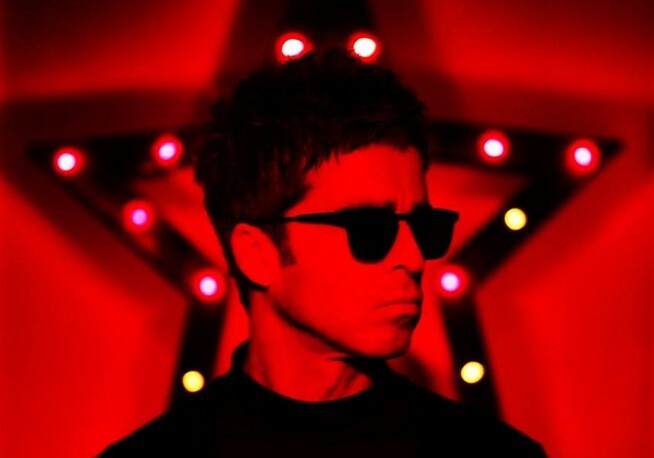 Noel Gallagher has shared a lyric video for the demo version of God Help Us All. The track forms the b-side to his most recent single, It’s A Beautiful World, which appears on his latest LP, 'Who Built The Moon?'. The record arrived in November and features Paul Weller. Gallagher and his band, the High Flying Birds, have numerous outdoor venue shows and festival appearances lined up for the coming months, including Tramlines in Sheffield, the Downs in Bristol, and the Greenwich Music Time series, among others. Photo: Sharon Latham Noel Gallagher's High Flying Birds have lined up more spring UK shows. 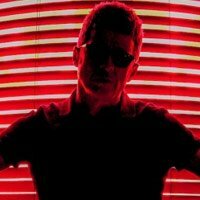 Noel Gallagher has added a Scottish date to his summer tour plans. Noel Gallagher has lined up six huge open air concert for next summer. Noel Gallagher tickets go on general sale at 10am today.